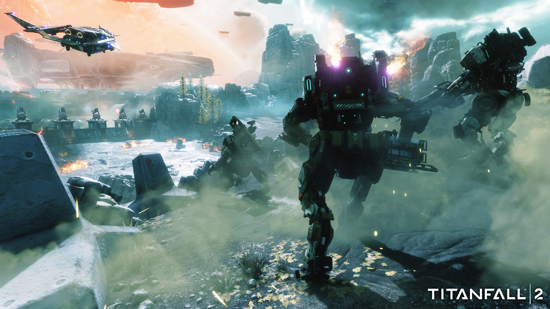 Titanfall 2 Open Multiplayer Technical Test will be available across two weekends in August for the PlayStation 4 and Xbox One. 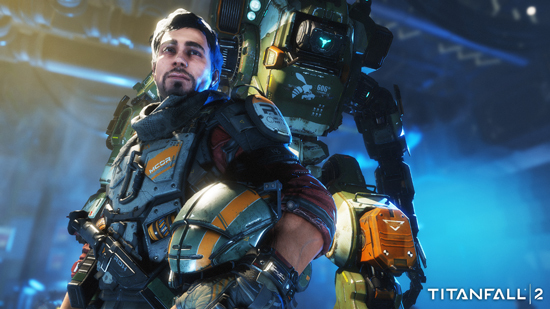 Fans will be able to get their hands on the fast, fluid, Pilot and Titan gameplay that is at the core of the Titanfall experience while helping the team at Respawn test the Titanfall 2 servers and backend systems prior to the games release on October 28th worldwide. 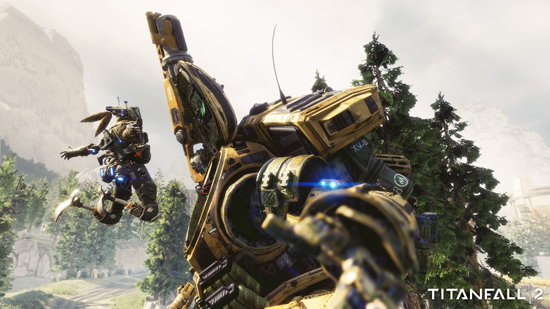 In addition, players are encouraged to try out Networks, a brand new feature in Titanfall 2 that makes finding and playing with friends fast and easy. 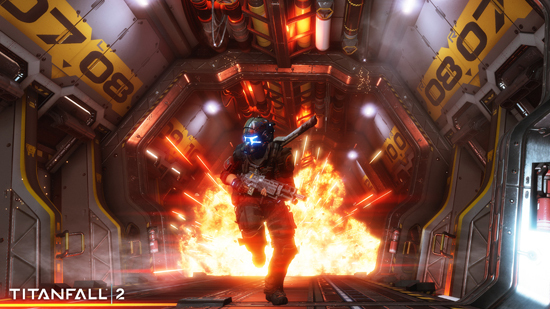 To learn more about the Titanfall 2 Open Multiplayer Technical Test, head over to www.titanfall.com for all the details.